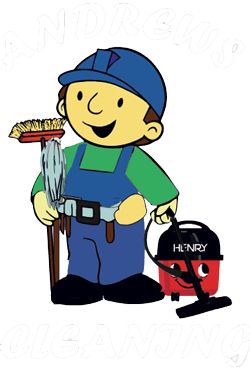 For more than 20 years I have been running my Torquay cleaning company looking after local businesses in and around Torbay. Presentation of ourselves is an important part of how we present ourselves and all our staff wear our company uniform with our company logo this is also for security so everyone knows who we are and what we are doing. Our aim is to provide a reliable and professional service to all our customers I myself train all our staff and also take a personal role in the workforce. We are constantly reviewing our health and safety standards and follow strict health and safety laws: we provide and supply all colour coded mops buckets brooms and cloths. All of us are vaccinated for hepatitis B for protection for public convenience cleaning. We also provide record sheets of daily cleaning tasks carried out should the customer request it. 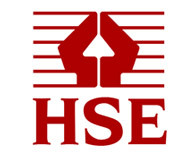 All our staff have been fully trained to use chemicals to cosh regulations. 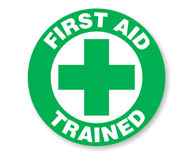 Included in our team for your peace of mind we have fully qualified first aiders. 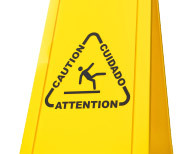 We carry fully comprehensive insurance public and employee liability.